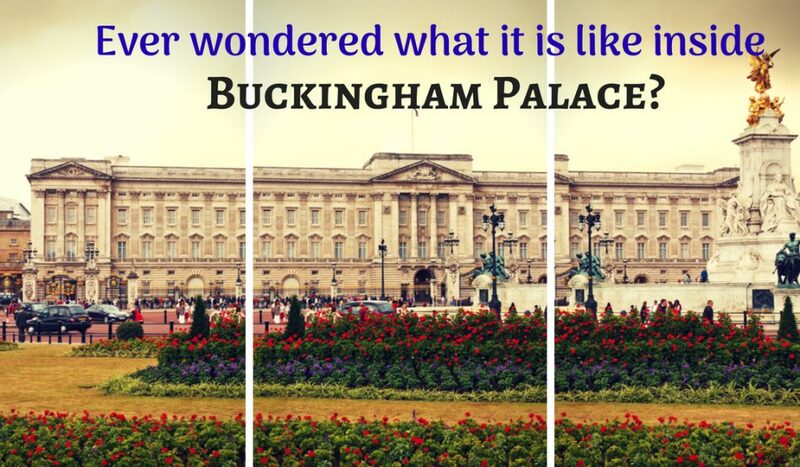 Ever wondered what it is like inside Buckingham Palace? Ever wondered what it is like inside Buckingham Palace? 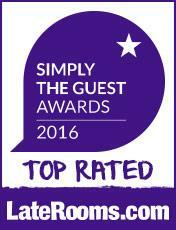 If you are visiting London and staying in Regency House Hotel Gower Street then it is your chance to find out. Every summer, while HM the Queen is away, the State Rooms are opened to the public. You do have to book a guided tour of the rooms, but it is well worth doing so. It provides a fantastic opportunity to see spectacular art from the Royal Collection as well as discovering just what it is like behind that much photographed courtyard. Buckingham Palace has been the official residence of the UK monarchy since 1837. It is a massive building with over 700 rooms. On the guided tour, visitors explore the 19 official State Rooms used for official events and receptions held throughout the year. Such events are attended by thousands of people, dignitaries and ambassadors. Many more visit the Palace on business, and to attend the Queen’s official garden parties. The guided tour takes visitors up the magnificent staircase and through rooms such as the Ballroom (complete with a musicians gallery and organ), a Picture Gallery, drawing rooms and the magnificent Throne Room. The Throne Room was the setting for the official wedding photographs of the Duke and Duchess of Cambridge. A long room decorated in vivid reds, there is a dramatic arched canopy over the two chairs of state, which the Queen and Prince Philip used during the coronation in 1953. Some of the rooms are set out as if ready for a ceremonial event or dinner. The long tables are laid out ready for a banquet, with priceless porcelein dinner settings. Everywhere you look there are countless art masterpieces. The Royal Collection is an incredible one, containing many works by Titian, Van Dyck, Canaletto, Rembrandt, Rubens to name but a few of the famous artists. This year, there is also a special additional display of paintings and artifacts chosen by the Prince of Wales. These include some unusual objects such as the cloak worn by Napoleon Bonaparte at Waterloo in 1815. Left behind in his coach, it was captured by the British forces and given to the future George IV as a memento of the battle. Outside, the gardens are an oasis of calm and tranquility amid the noise and bustle of London’s busy streets. Hidden behind tall brick walls, the gardens are something of a surprise to many visitors on encountering the large expanse of lawns, flowerbeds, wildflower meadows and tranquil lake. Keen to see it in person? Then book one of the best hotels in Covent Garden London in advance and go to www.royalcollection.org.uk/visit/the-state-rooms-buckingham-palace and book your tickets now.